The Super League of Malawi (Sulom) has said 133 players changed teams during off-season ahead of last Saturday’s TNM Super League kickoff. The closing date for transfers was April 10 and according to Sulom general secretary Williams Banda, out of the 133 almost 92 transfers had been completed by cuto-ff point. “The others were still pending,” he said. Among those that are pending include Moyale Barracks forward Khuda Muyawa who intends to join Silver Strikers. 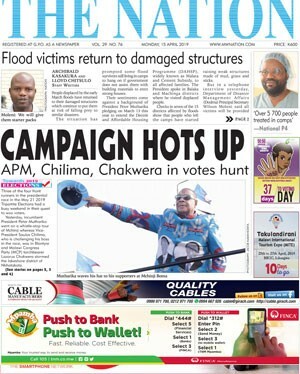 Said Banda: “We received communication from Moyale that there are some issues which Khuda needs to sort out with Malawi Defence Force [MDF] since he was a soldier and once that is done, we will map the way forward,” he said. Unconfirmed reports indicate that Be Forward Wanderers are negotiating with Moyale to sign the player on loan for a season. 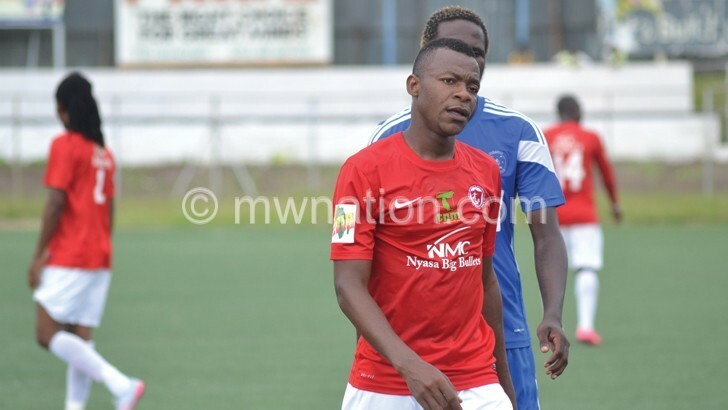 Nyasa Big Bullets are also yet to finalise defender Sankhani Mkandawire’s move from Tanzanian Premier Soccer League side Mbeya City. According to Fooball Association of Malawi (FAM) transfer matching system (TMS) manager Casper Jangale, “there are still a few things that need to be sorted out, otherwise they are finalising the process”. The three big guns—Be Forward Wanderers, Silver and Bullets—were some of the busiest teams on the market. The Nomads roped in William Thole, Dan Kumwenda and Peter Cholopi from Azam Tigers, Chembezi Dennis, Semion Singa and Mischeck Botomani from PremierBet Wizards and Niikiza Aimable from Nyasa Big Bullets while the issue of winger Blessings Tembo—who terminated his contract following the Nomads’ failure to pay him his signing-on fee— remains unresolved. Among others, Silver have roped in last season’s second leading scorer Mphatso Phillemon (Blue Eagles), Jack Chiona (Dwangwa United), Lazarus ‘Deco’ Nyemera Mzuzu University (Mzuni) FC and Newman Mwansamale (Luwinga United). Ambitious Masters Security have signed Maneno Nyoni and Telekeleni ‘Anzeru’ Joseph from Bullets, Rafiq Mussa and Kondwani Lufeyo from Wanderers. Former Bullets striker Jimmy Zakazaka and Victor Nyirenda, who was with Blue Eagles, are now with Tigers.